"The audio lessons and app are awesome for learning on-the-go." I've recently signed up for the free trial of Rocket Spanish, which includes free access to the full course for six days. This is my review of using and testing it for that limited period of six days. After the trial period you can decide whether you want to cancel your account or keep it. I did the latter because I fell in love with it (more about this later). While the majority of Spanish learning programs continue to use traditional methods such as word repetition and picture matching exercises, Rocket Languages claims to "have tipped conventional language learning on its head" and formulated what I personally found to be a very engaging and interactive program to learn Spanish on your computer, tablet, or phone. Studies have shown that the problem with the dated "image-recall" method of learning is that it suits children, but does not suit teenagers and young adults. This is because the brain evolves from being like a sponge in childhood to being less porous in adulthood. The best way for an adult to learn a language is to use his/her native language as the main learning assistant and a multi faceted learning approach using a variety of educational materials. 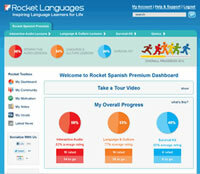 Rocket Spanish has adopted this modern approach to language learning. Each lesson is different, using quizzes, games, evaluation tests, and cultural language lessons to engage the learner on multiple levels. The wide variety of lessons is an entertaining aspect and allows the learner to immerse him/herself in the flow of the program in a fun and exciting way. There are fewer word repetition exercises and redundant matching games to be found than in more traditional language learning software, which, frankly, also makes it a lot less boring. Another aspect of this course is the focus on colloquial language. The program teaches the learner to speak as everyday locals speak, which means that when you visit a Spanish speaking country you will possess vocabulary commonly used among local people in the streets, which is, in my opinion, the only true angle to tackle it from. This program can quite quickly take you from basic to fluent speaking if you put the time into it. The sheer volume of user interaction makes the program exciting and engaging. The program is multi platform compatible, which means that you can use it on a range of portable devices such as tablets and smartphones, particularly useful for people with busy schedules who want to learn on the go. The bonus Survival Kit and cultural lessons provide another key learning platform that other programs tend to neglect. 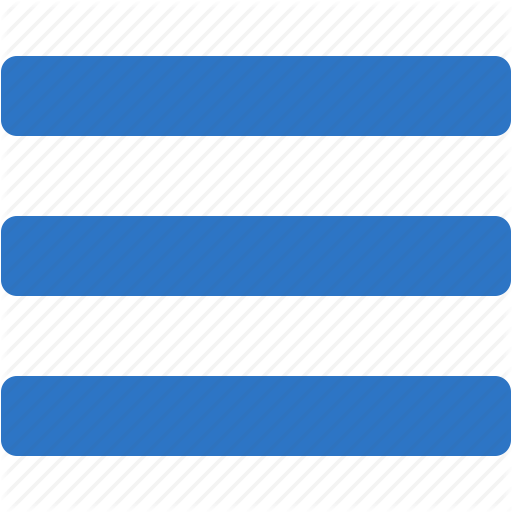 You will learn cultural sensitivity and gain a proficient understanding of the country's people and customs. This is extremely beneficial for expats or business people abroad in a Spanish speaking country. Fun, interactive, engaging, and easy to use. Provides a comprehensive language and cultural learning experience. Lessons can be transferred to portable devices for learning on the go. Highly affordable, offering far more value than direct competitors. You may try the full course for 6 days with no purchasing obligation. No skills assessment at the beginning. I found Rocket Spanish being the most engaging and convenient to use compared to the others. The program is highly effective in teaching a coherent combination of vocabulary and conversational skills. It eliminates the cultural and colloquial barriers previously faced by Spanish language learners and provides a comprehensive learning experience that can be taken abroad. The forums allow students to ask questions and interact with tutors and other students. The community is an essential motivating factor for success. The quality of the whole package, awesome audio lessons, fun games and quizzes, friendly support, and low price (currently just $99.95 instead of the usual $299.95) makes Rocket Spanish my Editor's Choice.